Hi! I made a podcast. 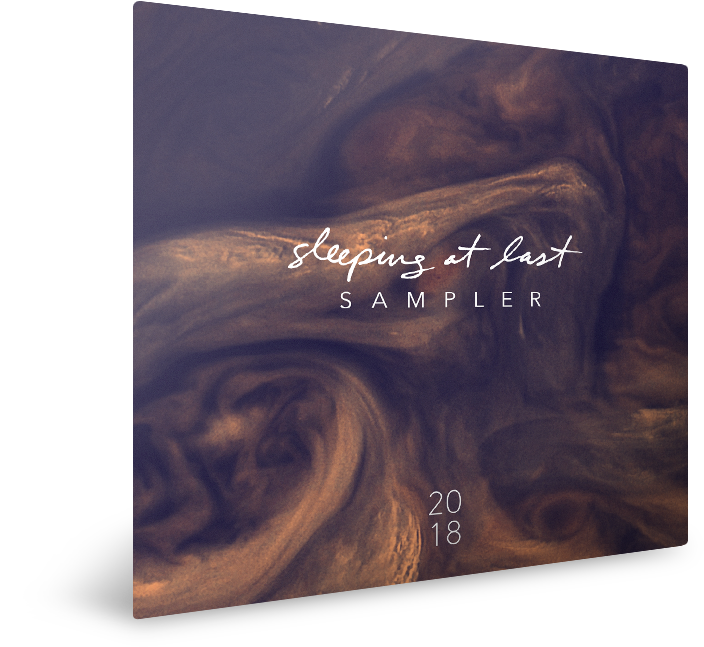 It's called "The Sleeping At Last Podcast" - it's an evolution of my ongoing series of "How It Was Made" blog posts, in which I dissect and explain how my songs take shape, one song at a time. This podcast is all about my creative process, the intention and thought behind my music - what each song means to me and why I recorded what I recorded, why I did what I did. I'll also debut some new songs! That's the plan, but I'm brand new to this whole Podcast planet, so who knows! In any case, if you're curious about how my music gets made, I'd be so honored for you to take a listen and subscribe!